If you cast your mind back to last season there was a lot of media talk about a pitch invasion in the FA Cup tie between, our opponents in the final, Aston Villa and WBA. Much of it was hyperbole, and as they managed to demonise a relatively peaceful crowd intrusion, we wonder what the modern media would have made of the following episode! 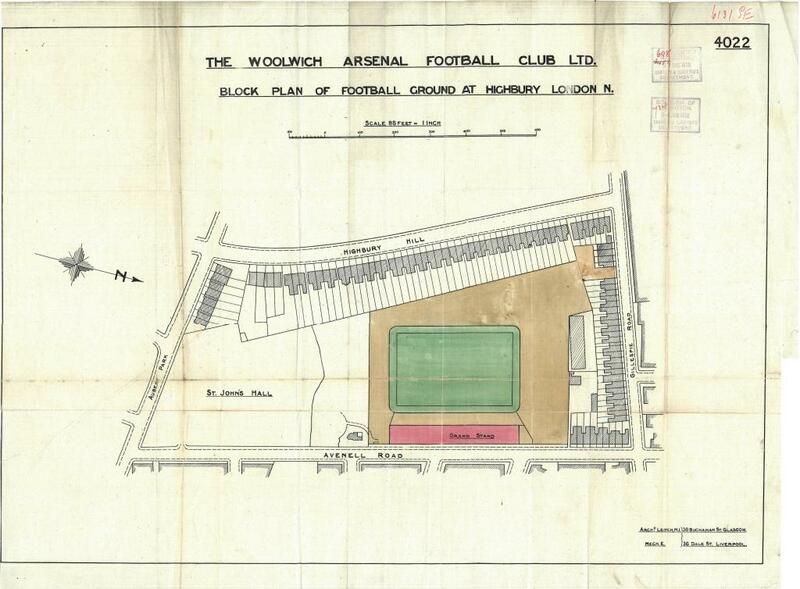 Woolwich Arsenal was the first Football League club to have their ground closed for crowd disturbances according to the extant records of the Football Association. This was borne out of the league game against Burton Wanderers on 26th January 1895. 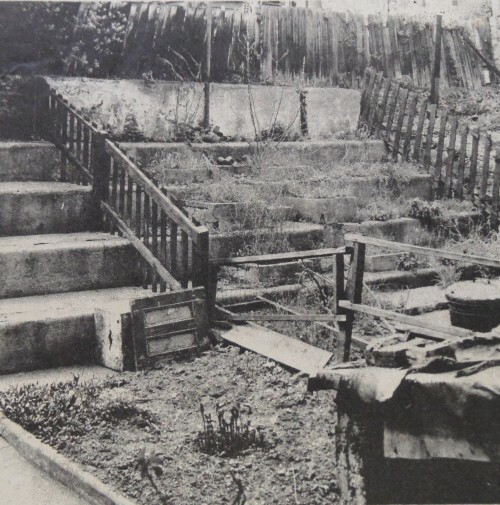 Both teams, but particularly Arsenal in seventh place, had outside chances of promotion from Division Two, and a crowd of 6-7,000 was attracted to the Manor Ground in Plumstead to witness the duel. Recently Andy has published a full and definitive list of every Arsenal player to appear in a first team competitive match during the history of the club, and as a corollary we are currently researching each player who appeared between World War One and World War Two. The two hundred and eighty-eighth player only played twice for the Gunners but had a life that made for an interesting and rounded story. Walden had a pre-football career in the army and then joined up for WW1, and was a-typical in that post football he was more celebrated and reported upon than his football one. It is just over 80 years and three weeks to the day that Arsenal’s season ended as champions for the third time in succession. 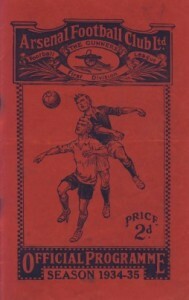 On 22 April 1935 Arsenal travelled to Ayresome Park and won 1-0. 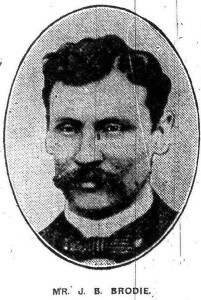 Consequently this defeat of manager George Allison’s old club, Middlesbrough, meant Arsenal had managed to win their third consecutive First Division league championship. 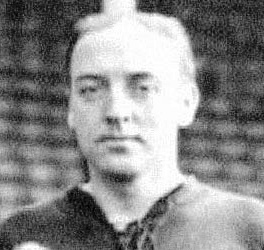 Huddersfield were the only team to achieve the hat-trick previously, and they too had been shaped by Herbert Chapman, though after Chapman’s untimely death Allison had taken charge of Arsenal for the start of this campaign. Earlier in the season, in March 1935, the anticipated ‘match of the season’ drew an all time home club record of 73,295 as Arsenal entertained eventual runners-up Sunderland who were vying with the Gunners for top spot. 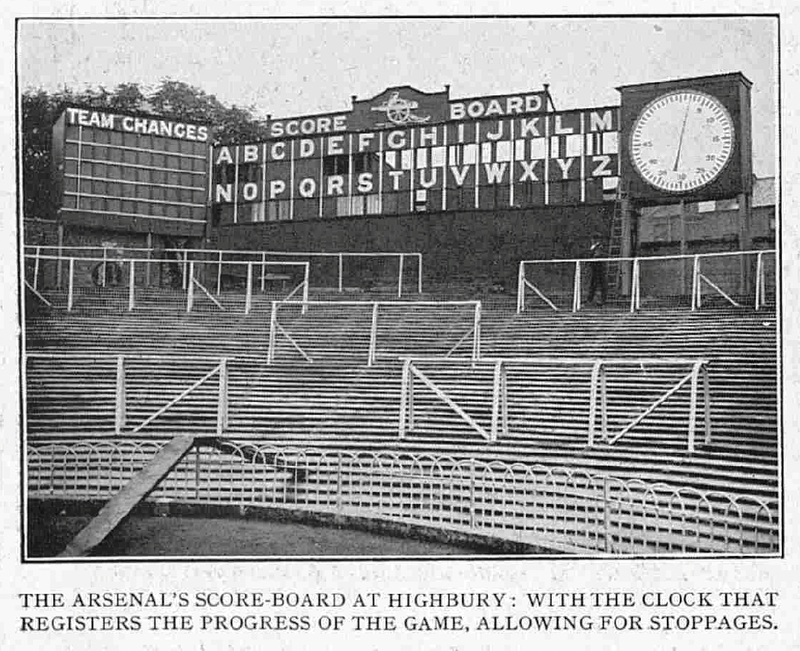 We’re The North Bank, Highbury…But Who Named It?